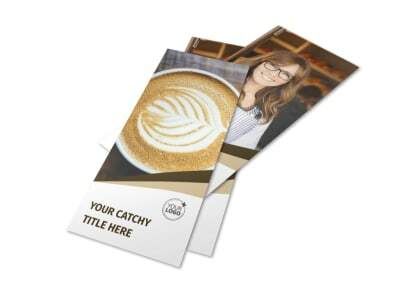 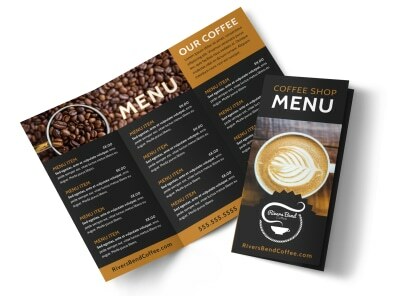 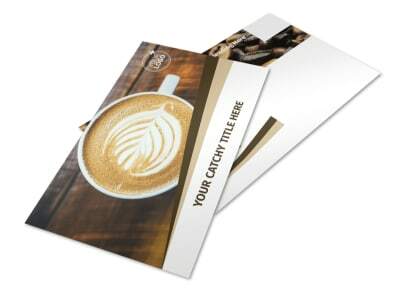 Customize our Coffee Shop Flyer Template and more! 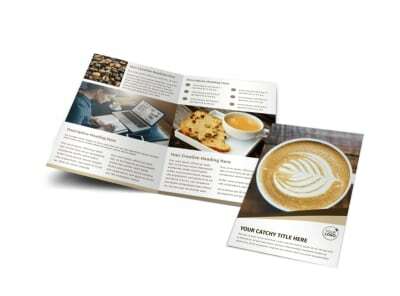 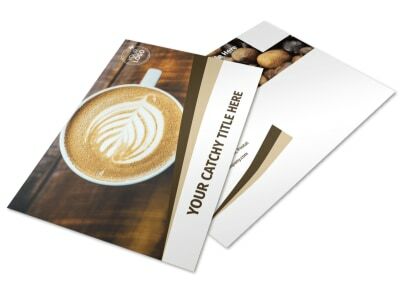 Issue a call for all coffee lovers with coffee shop flyers made from our professionally designed templates. 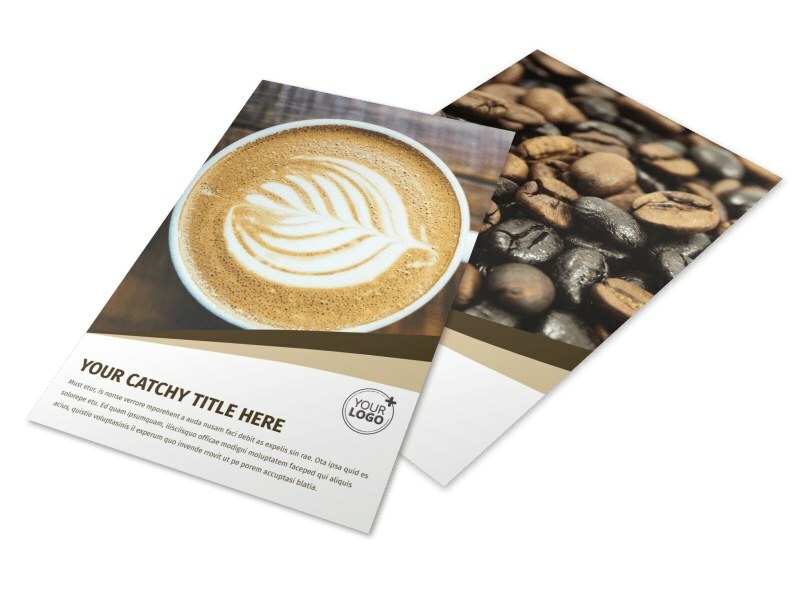 Advertise your specials, new products, and hours of operation with custom text, photos of steaming mugs of java, and more. 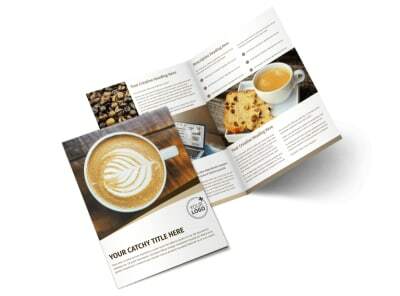 Get started with no design experience; our online editor makes the process simple and fun. 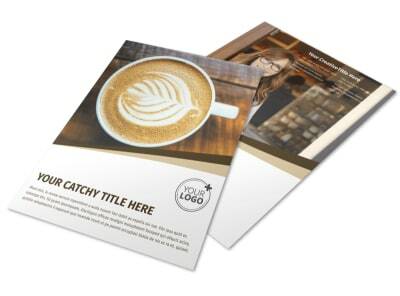 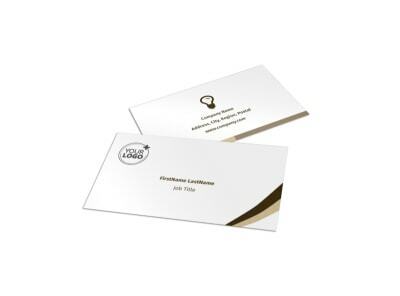 Begin your flyer design today.